The master of beautiful dresses with lace and crystals and intricate floral and ethnic prints just released her second book, "English Myths and Legends", which, in addition to sketches and photographs of her fashionable creations, also collected photos of her house in Somerset - a model of modern British style. 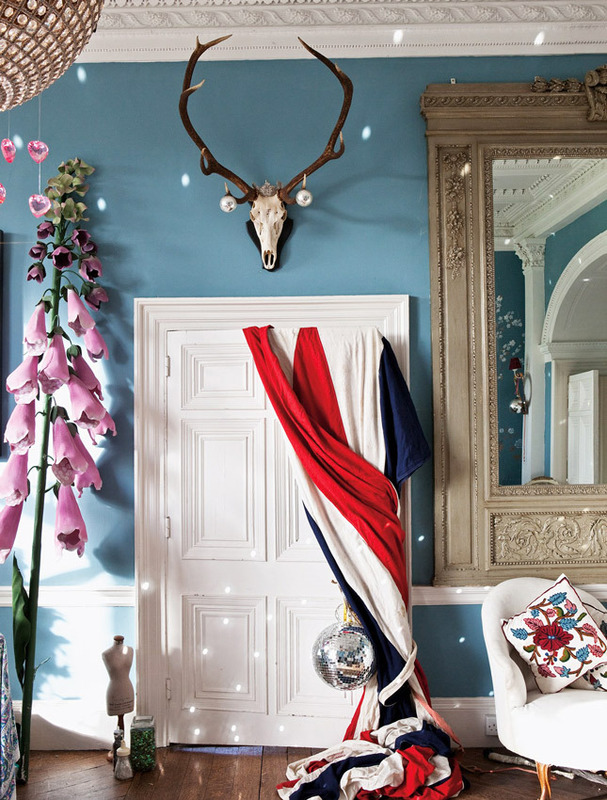 Looking at it, one can not help noticing Temperley's special love for interior design. 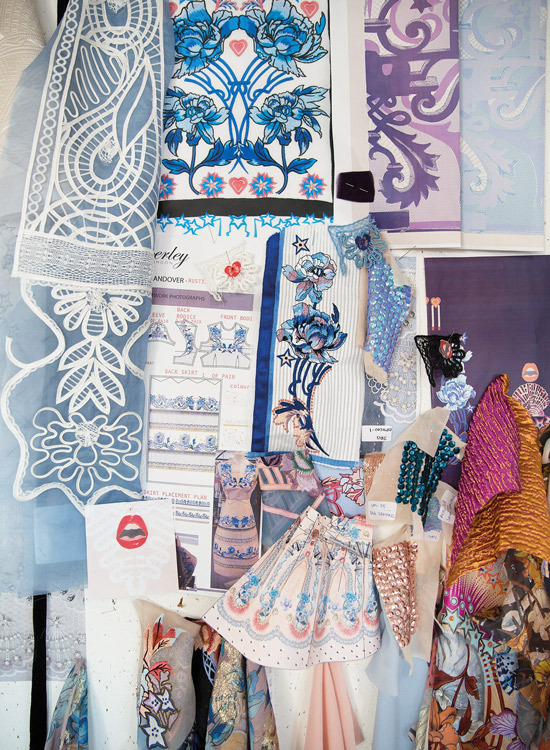 And at the beginning of next year her Temperley London will launch a home decor line. "Right now in front of me on the floor lay the calculations with embroideries and fabrics, which we will add to our new collection of clothes, so why not add them to the interiors? 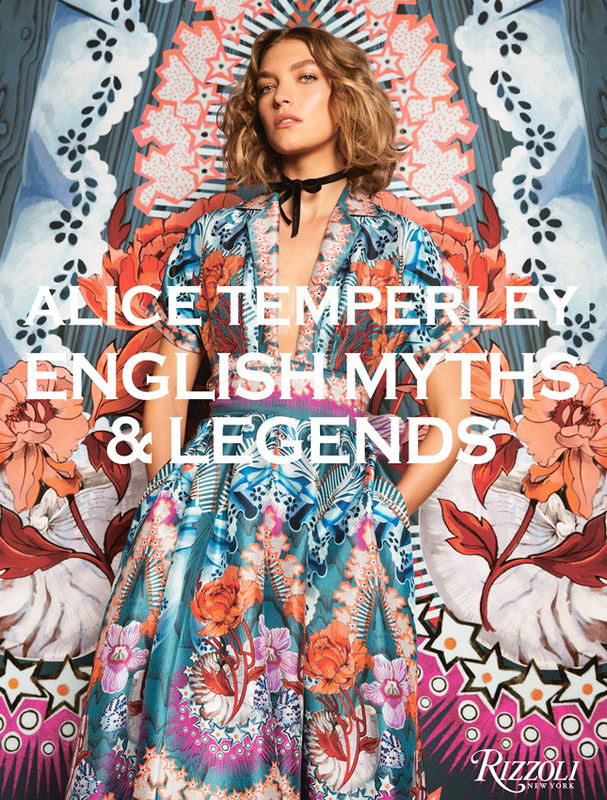 We come up with such beautiful prints, but every three months they have to be updated, and the old ones disappear - it's very insulting, "Alice Temperley said in a telephone conversation with Vogue. "In my book, I wanted to show you that houses should be durable and multifunctional," she says. "It's important for me to make clothes, but my philosophy, as a designer, is more about the way of life and the things that surround us." 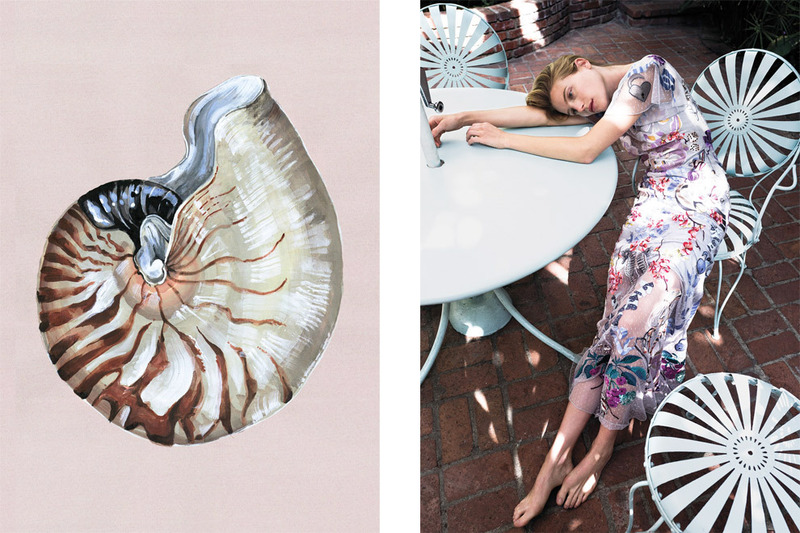 The British designer plans to sell the home line with tablecloths and napkins, pillows and curtains, utensils and pleasant trifles in the largest fashionable online stores. Who knows, maybe you and Kate Middleton will have one favorite pillow for two.